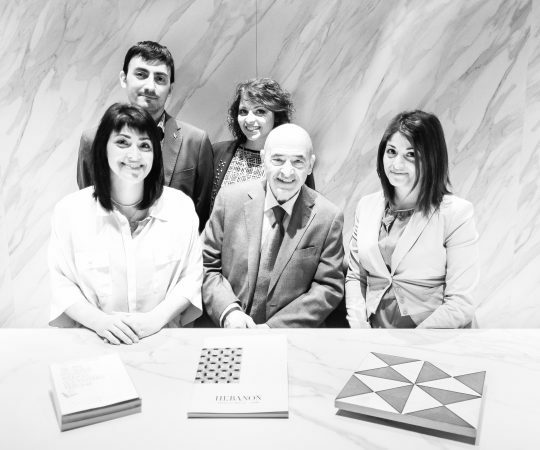 We still put all the passion and professionalism into Hebanon Fratelli Basile – 1830 today, just as our family did in the past: Visionaries and creatives, artists and master cabinetmakers, problem solvers, trained managers and a lot of passion and experience: this is the mix that makes our Hebanon Fratelli Basile – 1830 unique. She is the most versatile member of the group. 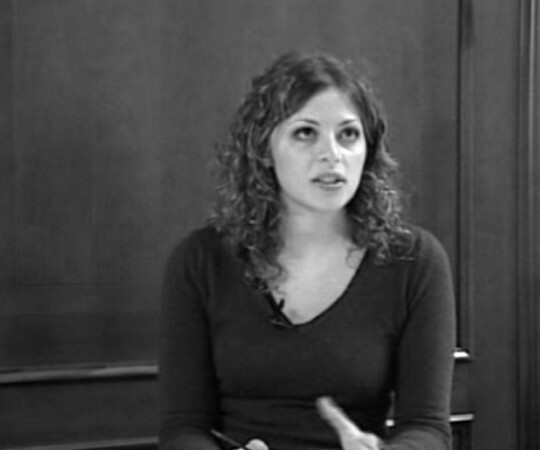 In the company, Giovanna mainly deals with company finance and the development of foreign markets, yet – given her in-depth knowledge in the field of classic styles of furniture – her responsibilities also include the design supervision of projects together with team work to be carried out with architects and designers during the initial development stage. Giovanna puts many of her unlimited skills into practice in her work: her university studies specialising in Business Administration – Marketing & Distribution; her post- university studies specialising in Leadership, International Marketing and Interior Design; her experience working as an economic-financial consultant; her knowledge of restoration and painting techniques taught by Master Domenico Palombo (one of the restorers of the Sistine Chapel) together with her passion for music and art as a quest for harmony. Maria is the most dynamic member of the group who is capable of uniting everyone and everything. In 20122, she became a qualified architect and since she was a teenager she has decorated wardrobes and lacquered furniture. In the company, Maria is the link between the project managers and the actual final project implementation. Her responsibilities include coming up with ad hoc solutions that bridge the gap between the clients’ requirements relating to style, space and personal needs and aesthetics, in order to achieve the complete functionality of the project without neglecting the harmony between proportions, colours, shapes and technologies. Maria is also the main contact person within the production department: she takes care of and checks that each part of the production stage meets with the clients’ requirements and she corrects any non-conformities. The name is quite misleading but in this case it refers to a woman. 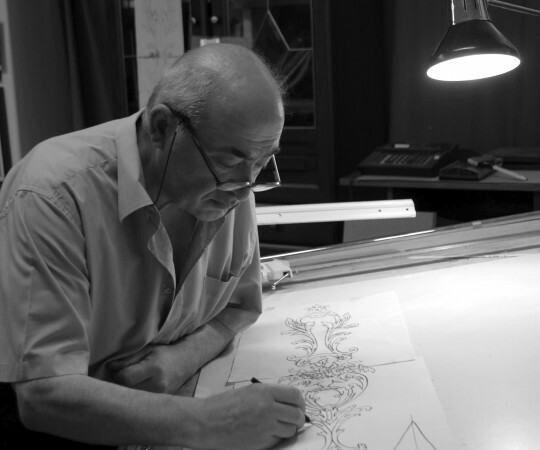 In the company Nicola is both the Project Manager and the Intarsia Inlay Designer. She takes care of complete furnishing solutions as well as the management of Italian home interiors, helping the end client to choose not only the furniture but also all the curtains and furnishing accessories he/she needs. 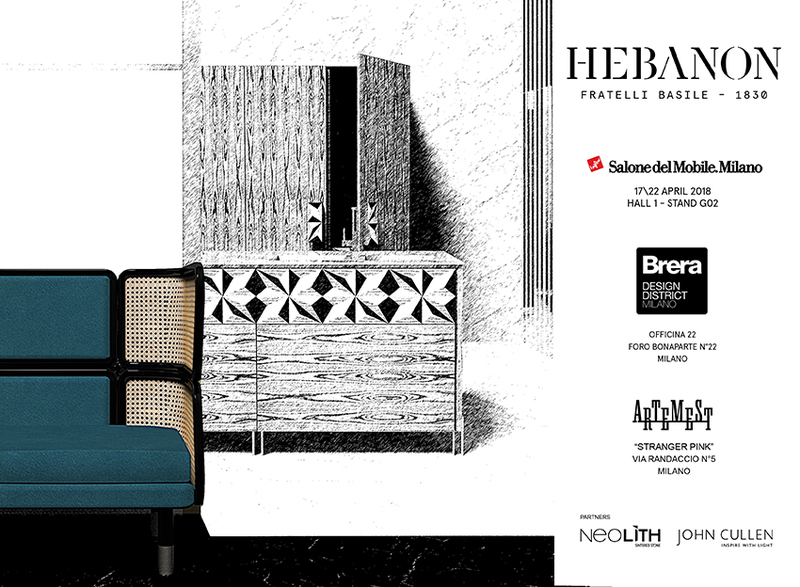 Since she was a child, Nicola has studied art in depth and it is for this reason that today, Fratelli Basile Interiors entrusts her with the design and production of intarsia inlays, created for each historical period together with expert master ebonists. Nicola puts her university studies in Business Administration and Management of SMEs into practice in her work together with her consolidated skills in the French language (she has already achieved DELF certification), her current language studies include English and Russian. Giovanni is the heart and soul of the company. 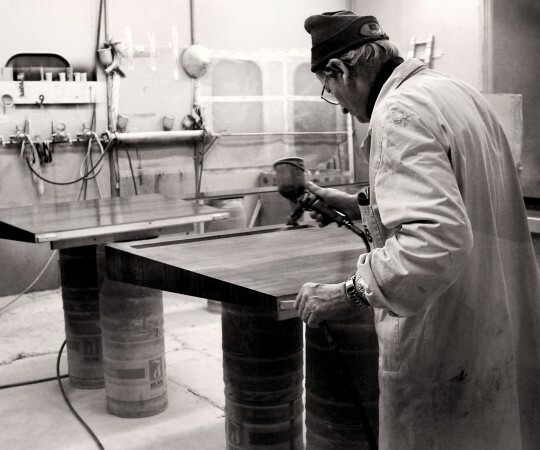 He is the Sole Administrator of the company as well as being a master wood-carver; he learnt the craft of cabinet-making directly from his father. 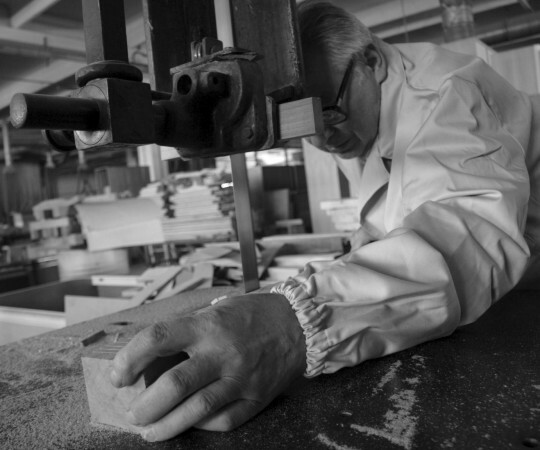 He has also worked on behalf of many wood-carvers in the Brianza area of Italy. Ascanio is the master ebonist par excellence; he represents the true historical and technical key figure of the company. He has been working since he was six years old. He is in charge of the joinery workshop and the human resources department as well as being the guardian of the cabinet-making art tradition for four generations. No-one is quicker than Ersilio when it comes to finishes. He is a master ebonist who is specialised in the polishing, lacquering, gilding processes and all the furniture finishing stages. The name is quite misleading but in this case it refers to a woman. Giovanni is the heart and soul of the company.